In India, you are always asked a question, “So, where do you belong to?” Akanksha, belongs to India. She led a gypsy childhood. Traveling with her fauji parents all over India. Growing up in Kashmir, Arunachal, Andhra, Punjab …all over, really. Tasting India’s diversity, first hand. Absorbing the dances, singing the songs of every culture she grew in. She continues to make, what she calls are, … handmade films. Spun one at a time. Weaving my life. Embroidering with sounds, with rhythm. 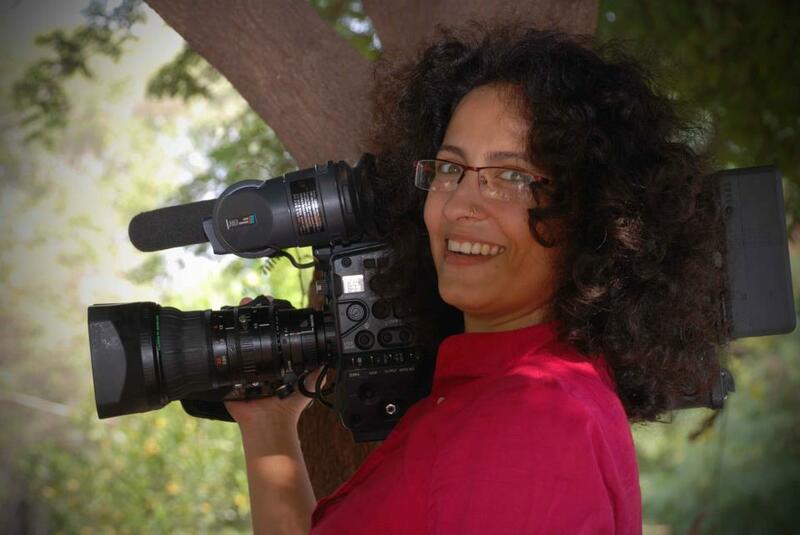 She films, scripts, edits, voices, her own stories.